I love Mexican Food. That’s all I need to say! I have been watching those little calories for the last 8 months and it’s really paid off. 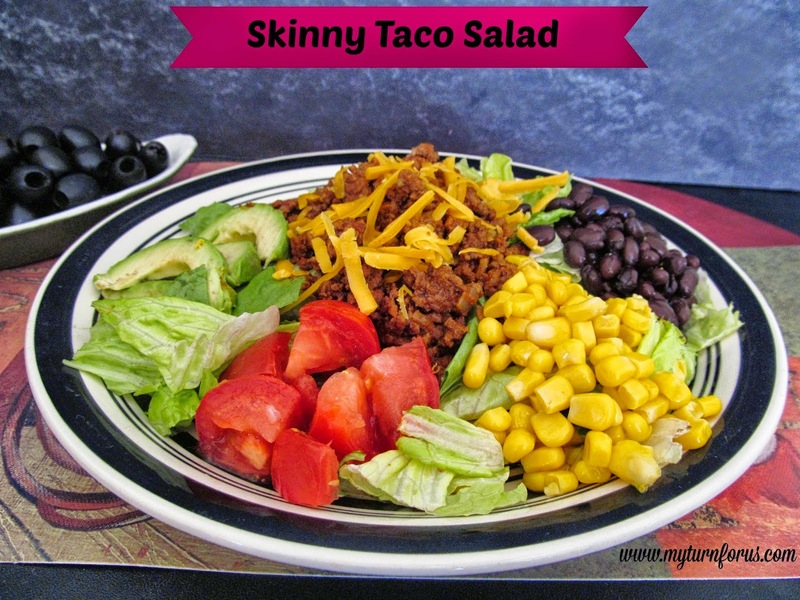 Since I do love Mexican food, I need to be smart so I can enjoy it but not place all those pounds back on my hips. 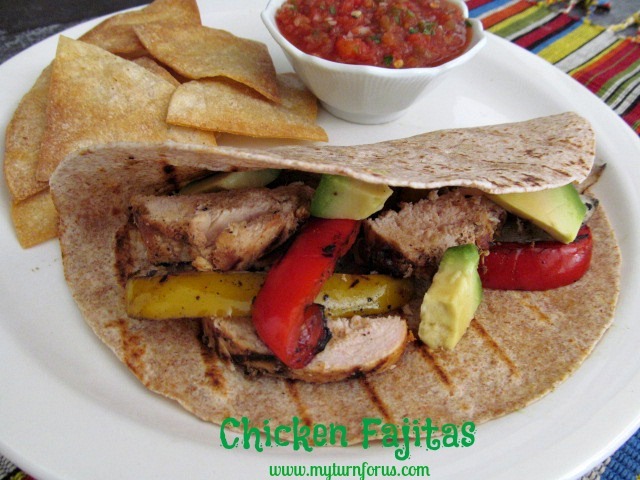 When I eat out, I know I can order chicken fajitas without the rice, beans or tortillas and stay within my diet goal. 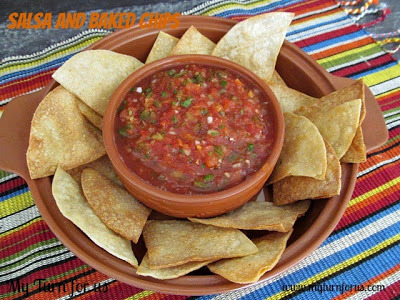 But sometimes I would like some tortillas so I make this dish at home and pair it with whole wheat tortillas and baked chips with salsa. 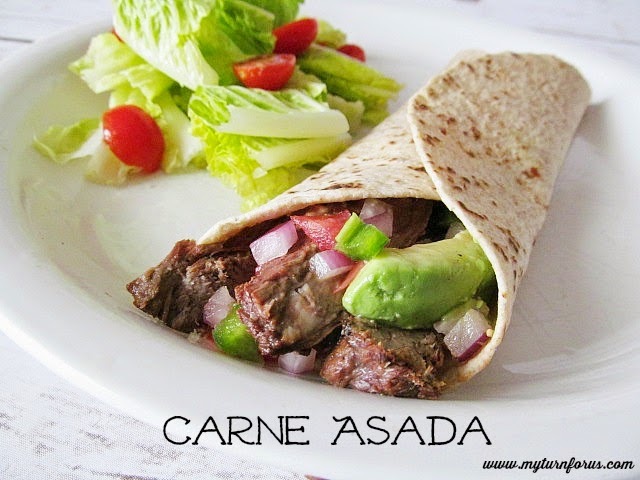 These fajitas are better than restaurant fajitas and without all the added sodium. The marinade is made with spices that are probably already in your pantry. Mix up the marinade the night before (or early in the morning), add the chicken and refrigerate. I even prepare my veggies and place them in baggies in the fridge at the same time. Then it just takes minutes to lite the grill and have these flavors rocking your taste buds. 1. Mix the cumin, garlic, chili powder and the lime juice in a small bowl. 2. Salt and pepper the chicken breasts and place in a ziplock baggie, pour marinade over the chicken breasts. Remove the air from the baggie and seal. Place in fridge overnight. 3. Remove the chicken breasts from the marinade and grill on med high heat until done. (About 10-12 minutes per side). 4. Remove from heat, cover and let stand while cooking the veggies. 5. Place the veggies on the grill, turning once until seared but barely limp. 6. Remove the veggies from the grill and heat the tortillas on the grill until warm and pliable. 7. Slice the chicken breasts and veggies into strips and place on the warmed tortillas, add salsa, avocado or/and sour cream.